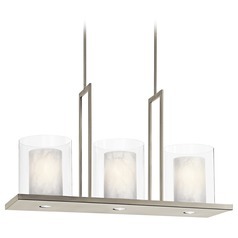 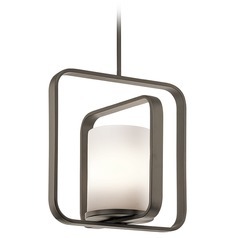 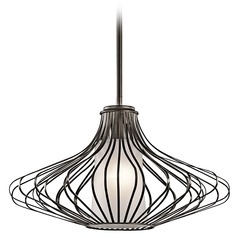 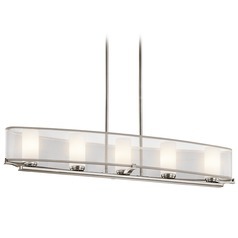 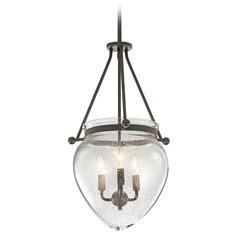 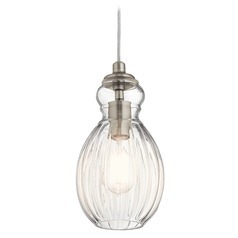 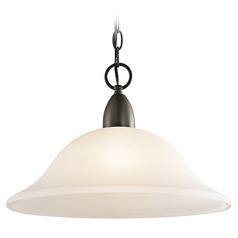 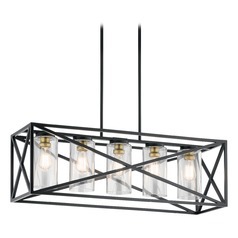 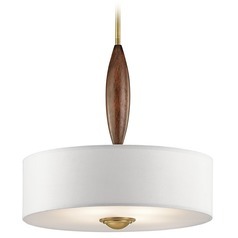 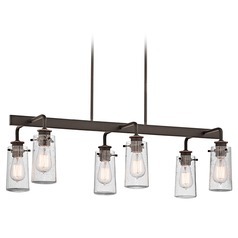 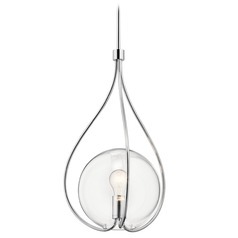 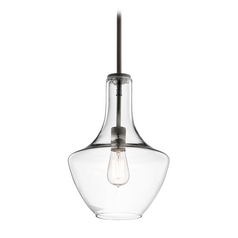 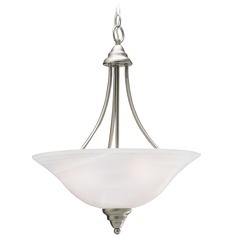 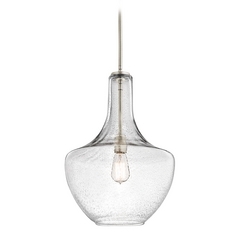 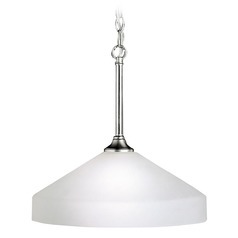 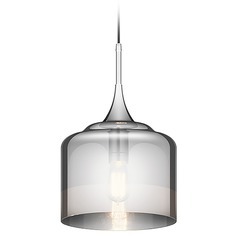 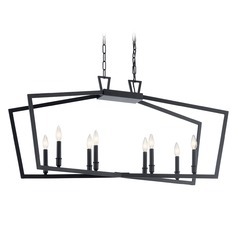 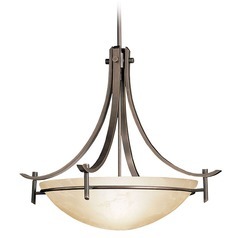 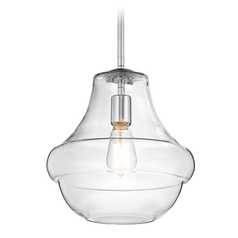 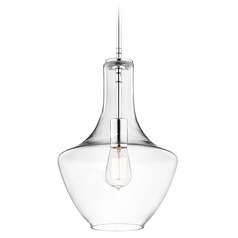 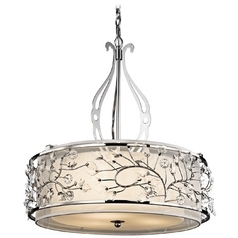 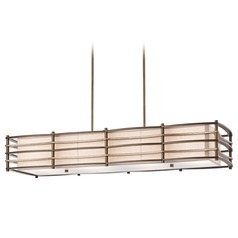 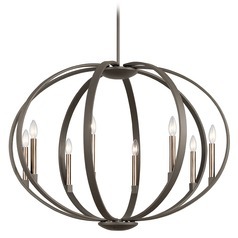 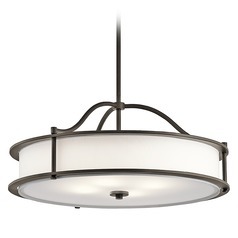 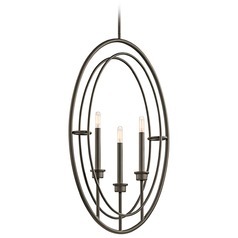 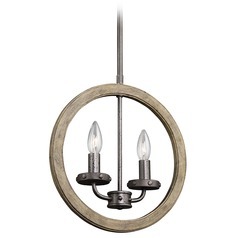 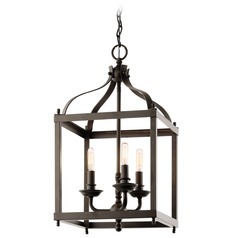 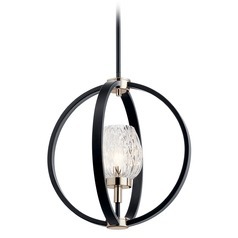 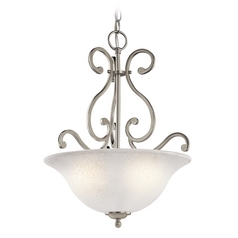 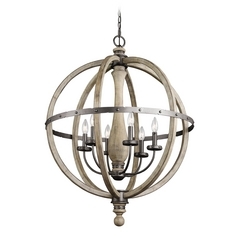 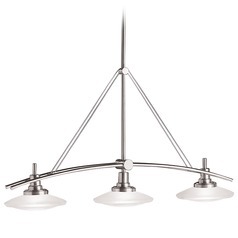 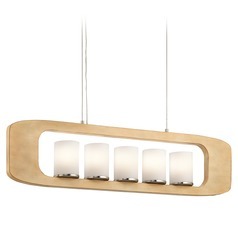 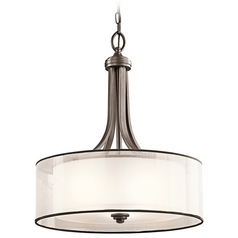 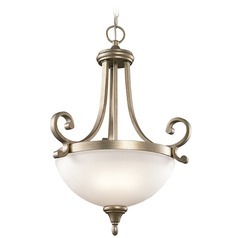 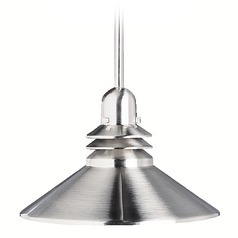 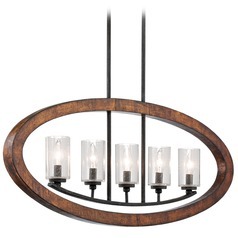 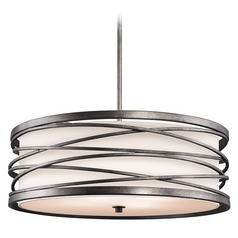 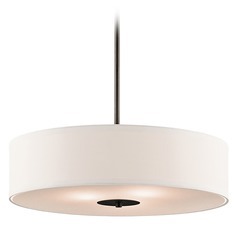 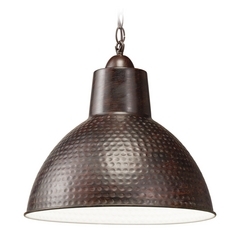 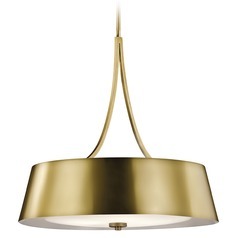 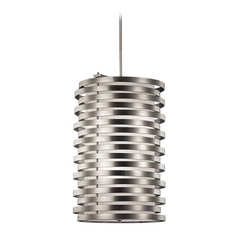 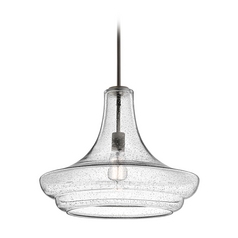 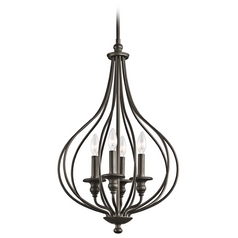 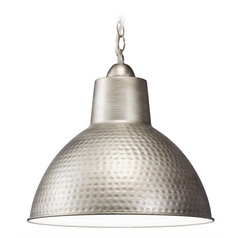 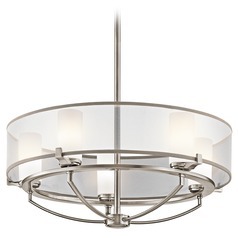 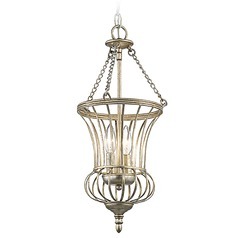 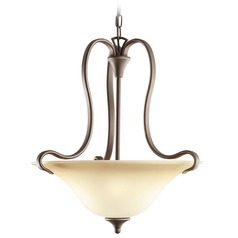 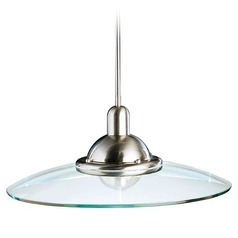 It's easy to give your home a stylish new look with these Kichler Lighting pendant lights. 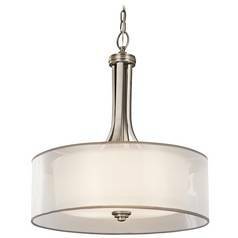 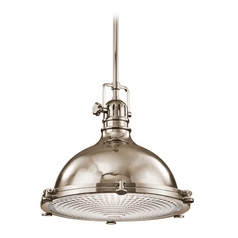 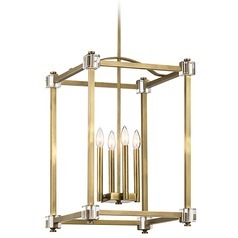 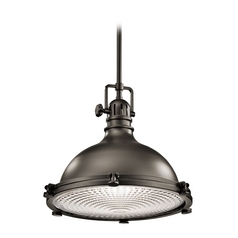 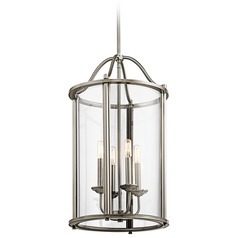 Each light is expertly designed and crafted to reflect the high standards you have come to expect from Kichler, combined with the styles you want to work with your own sense of style. 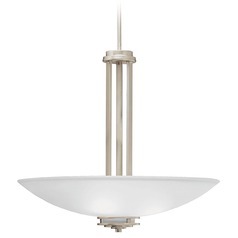 Choose from stunning and sleek modern options with polished finishes and vibrant colors. 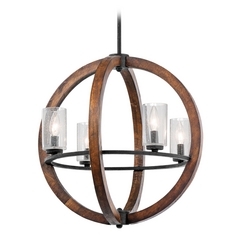 You'll also find more traditional items which boast stained glass, nautical vibes, and even rustic and old world charm. 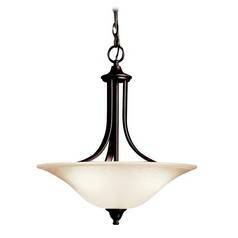 Choose from specialty island lights and billiard lights to provide added lighting right where you need it most, all while adding a unique look to any room. 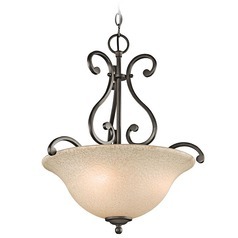 You'll even find all the accessories you need for easy installation right here as well. 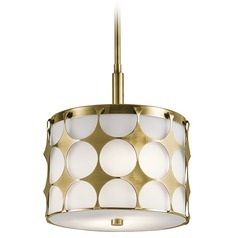 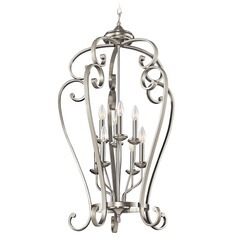 Find them now, here at Destination Lighting.